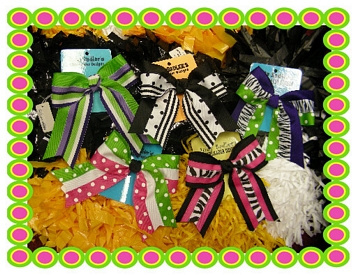 Start with your custom designed cheerleading uniform, add cheer shoes, socks, briefs, poms, megaphones and cheerleader bows. 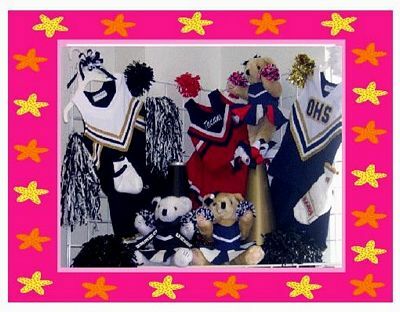 Then celebrate with cheer gifts, like spirit boas and beads, cheer teddy bears and personalized cheerleading bags. Nfinity Cheer shoes dealer, Asics and Kaepa too. Show off your spirit with cheer car decals, cheerleading yard signs, letter jackets and customized jacket patches. Personalizing your cheerleading gear with embroidery, appliqué, screen print, paint and more. 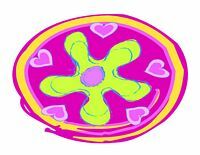 Making your cheer design a reality is our specialty. We have 25 years of offering you custom cheerleader uniforms for squads and many little sisters along with all your cheer gear. Lets get your order started.